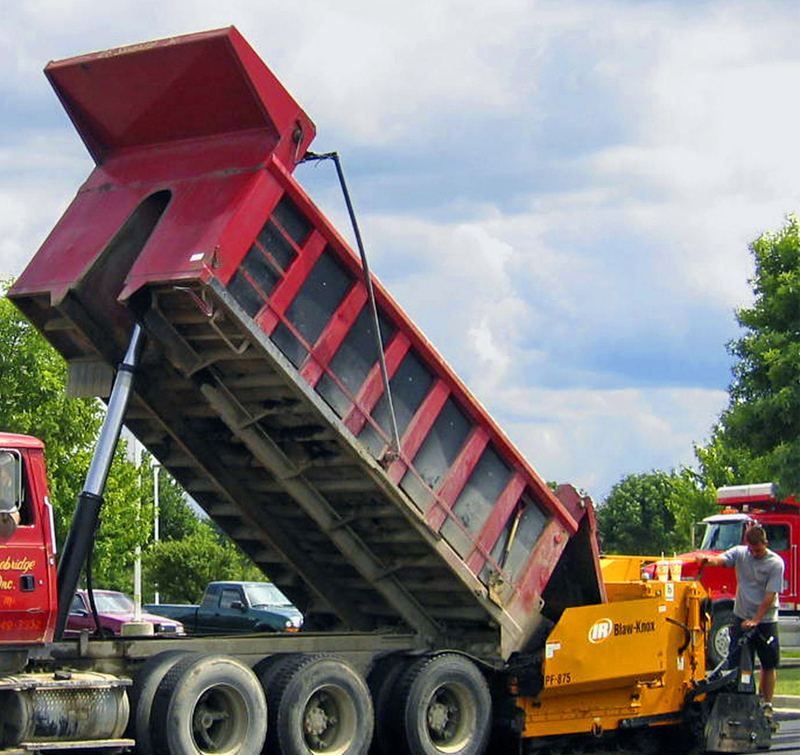 Safety is a top priority in the hot mix asphalt industry, and the dump person is a critical part of careful paving. Dump people direct hauling units into position and ensure proper alignment with pavers. They are also responsible for logging the incoming paving material to the construction site. By warning the crew of dangerous situations, they promote overall safety awareness.